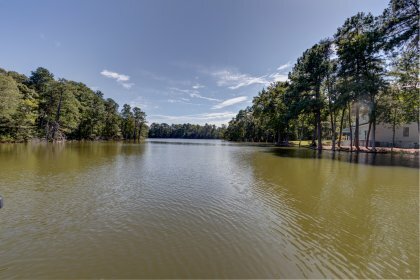 Escape to the Rivah! 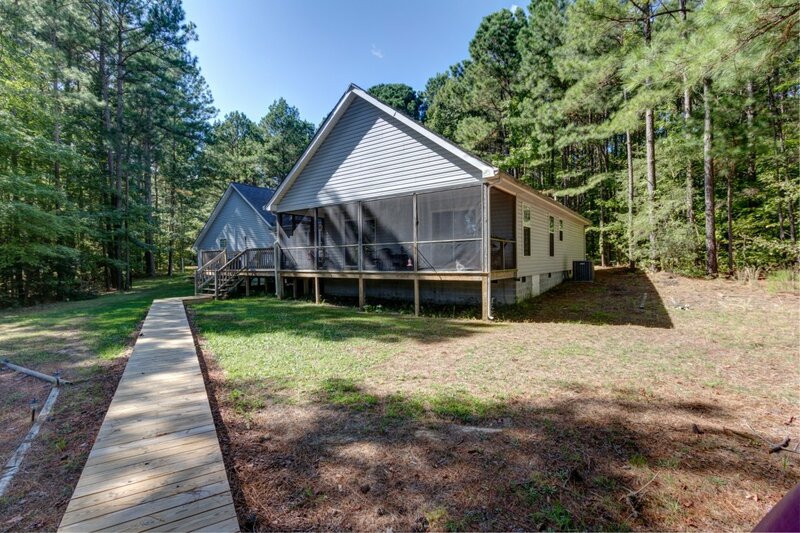 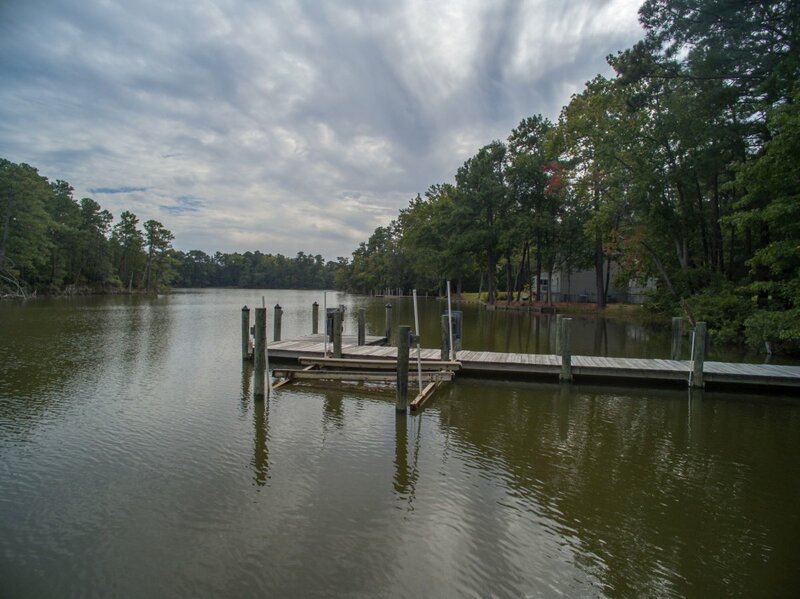 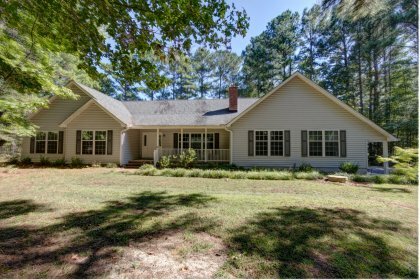 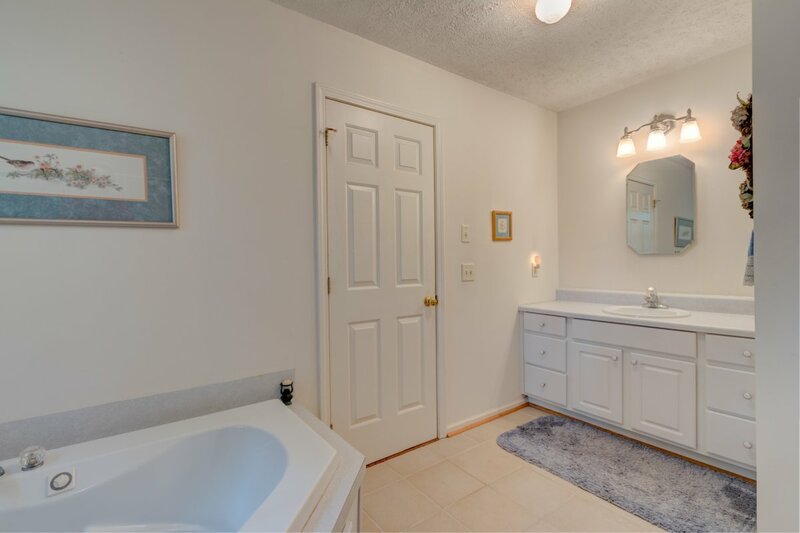 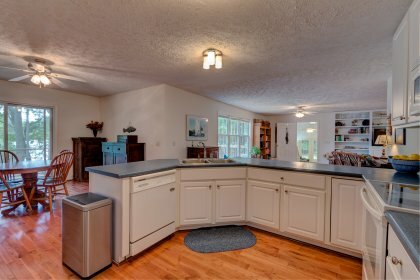 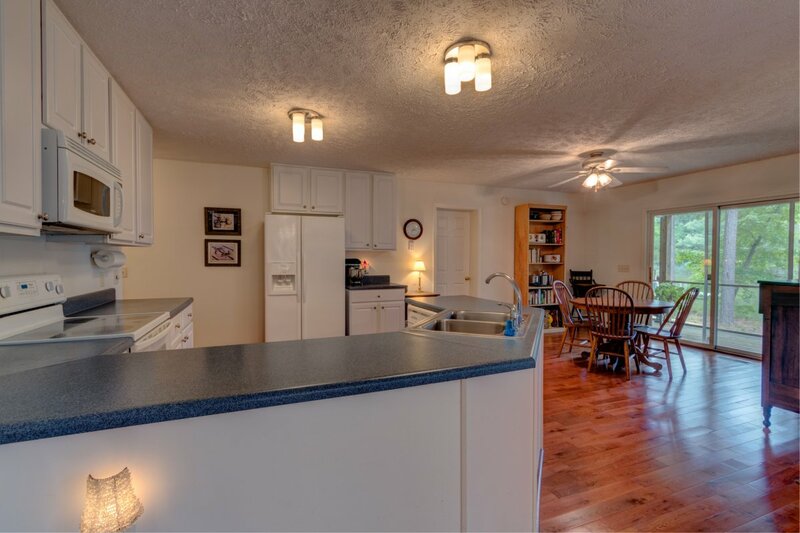 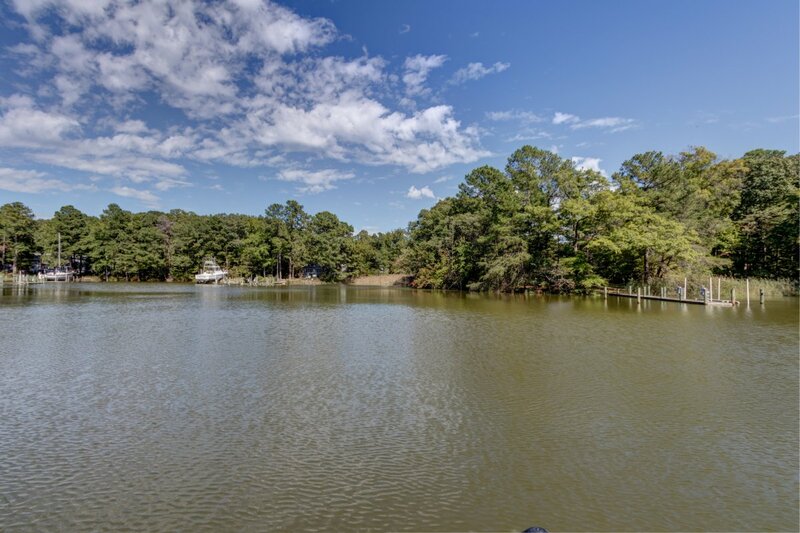 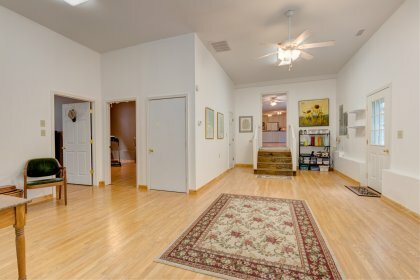 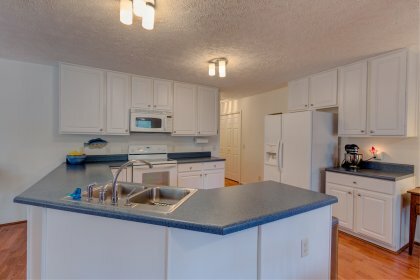 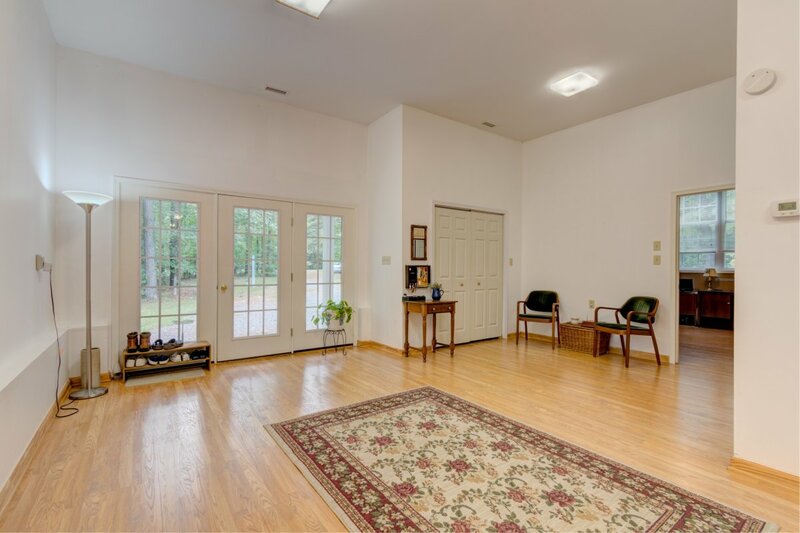 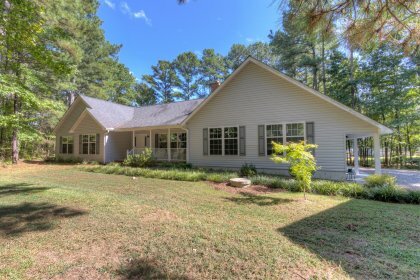 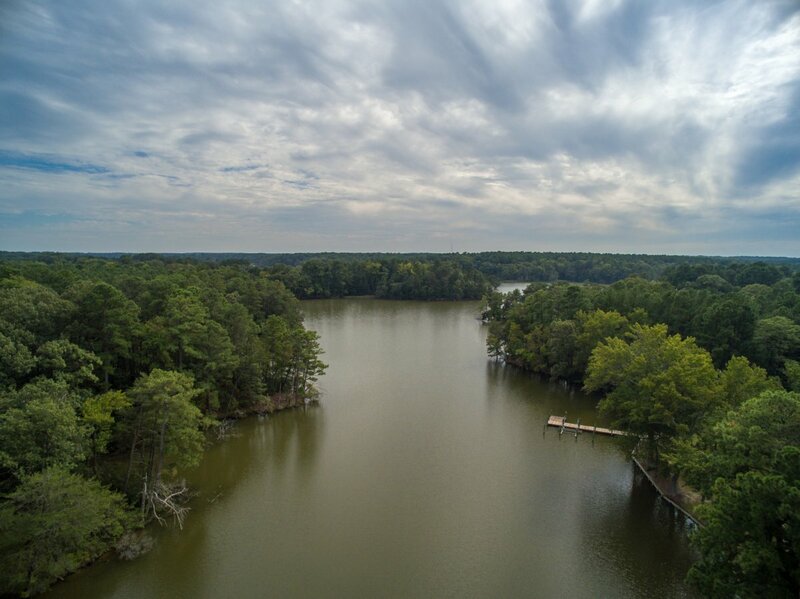 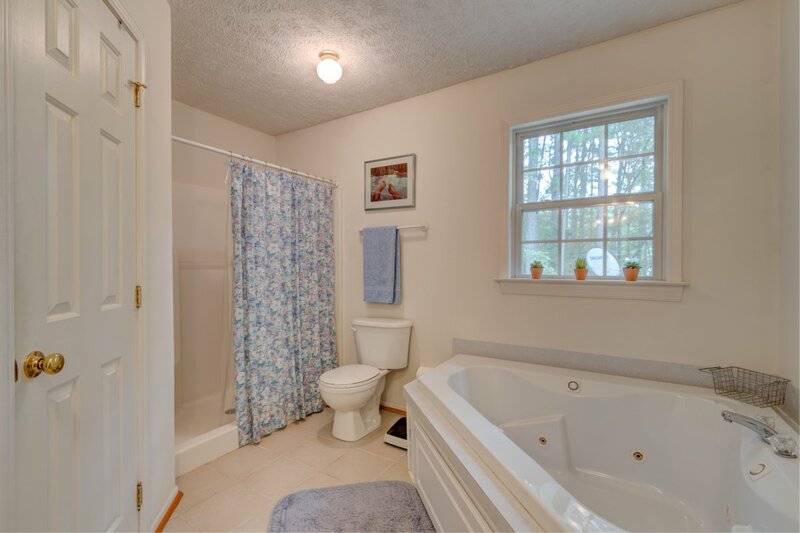 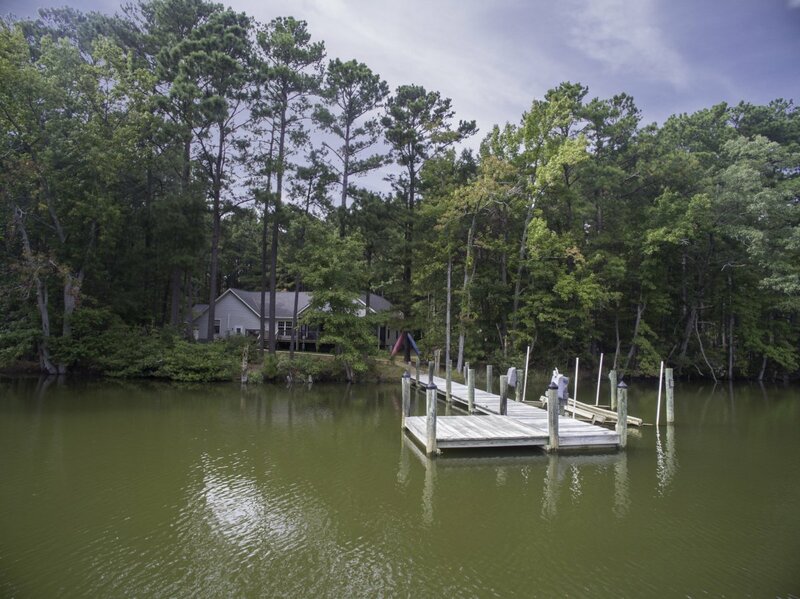 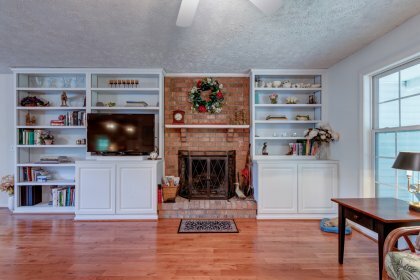 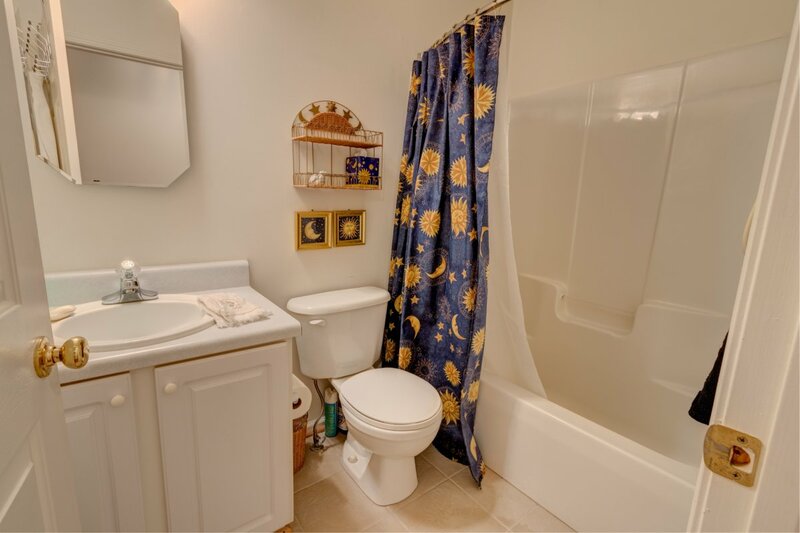 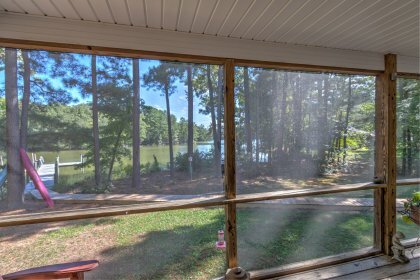 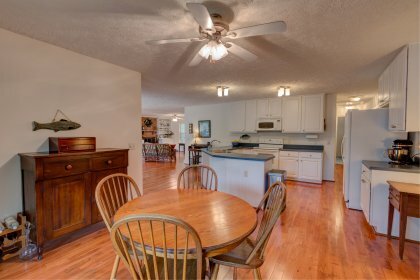 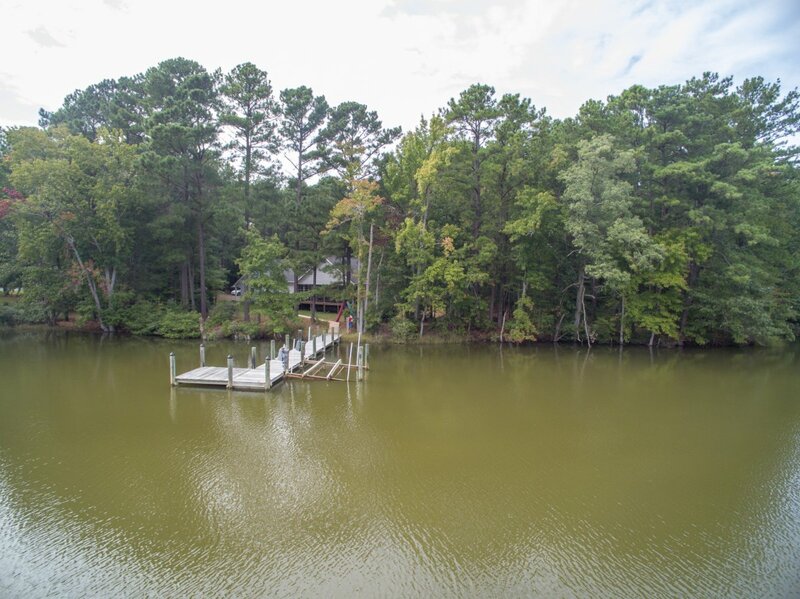 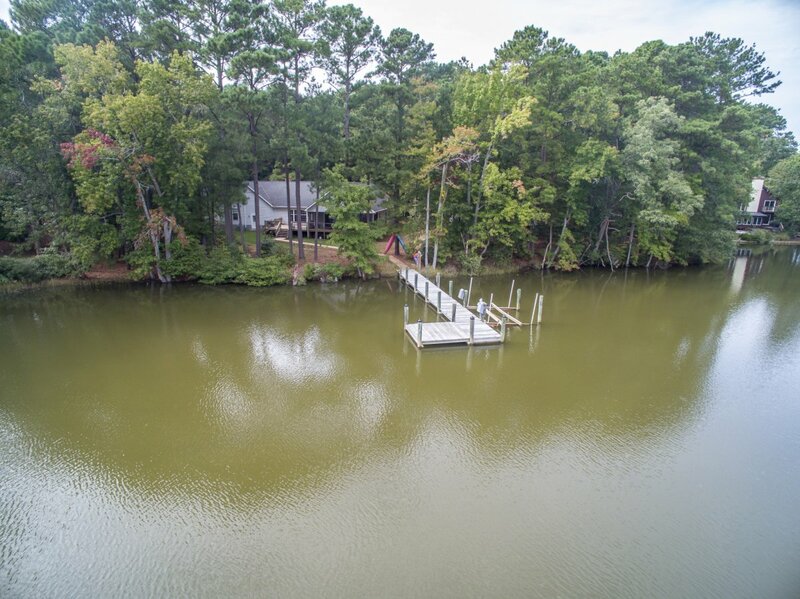 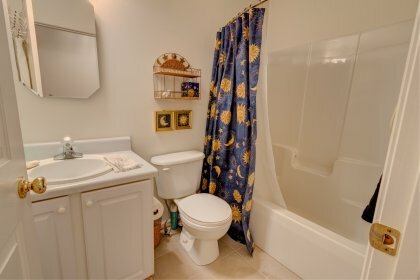 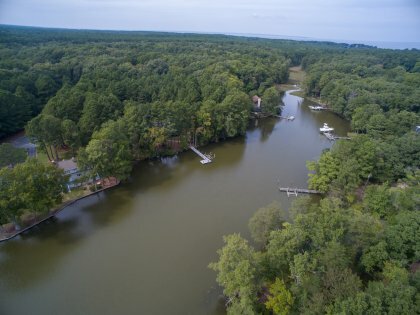 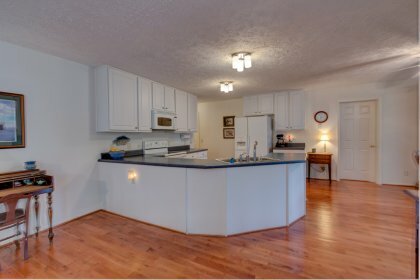 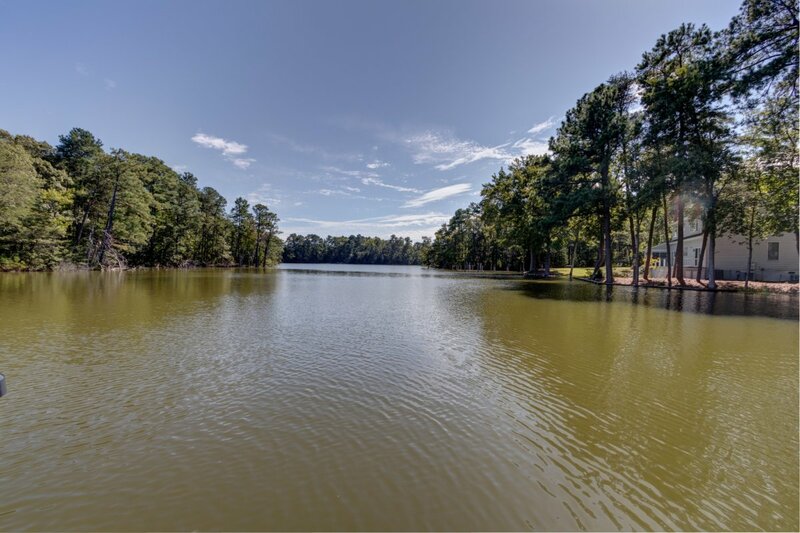 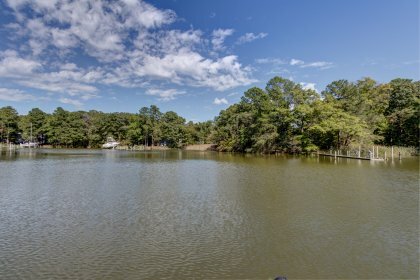 This beautifully maintained home is located on Sawmill Cove off The Little Wicomico River offering access directly into The Chesapeake Bay for some of the area's best fishing. 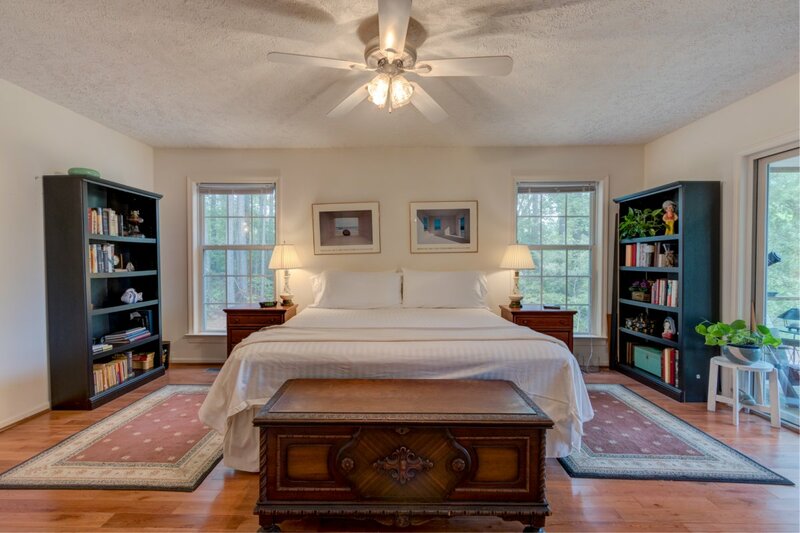 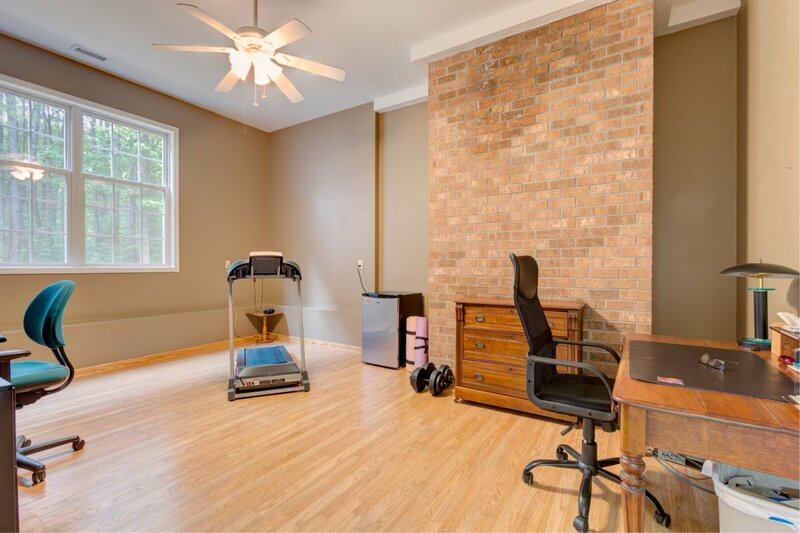 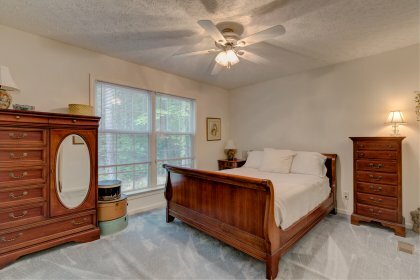 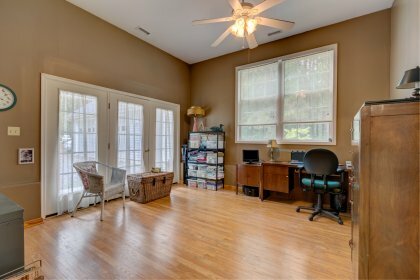 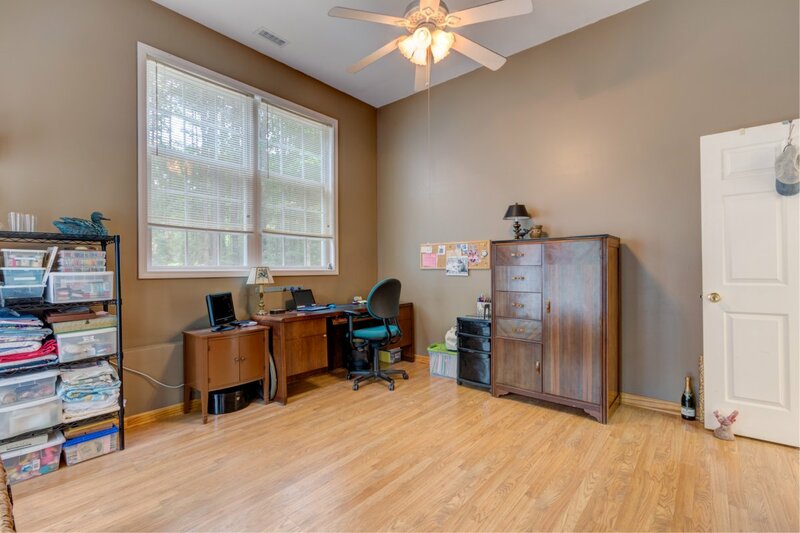 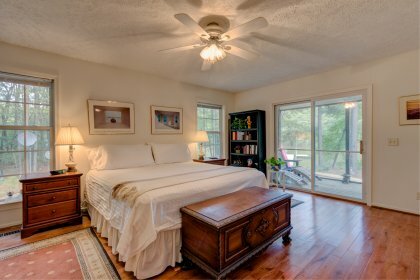 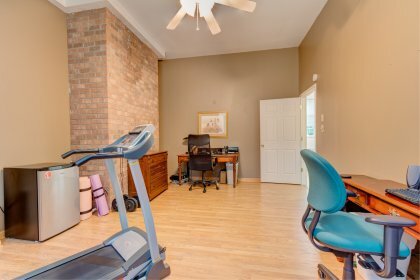 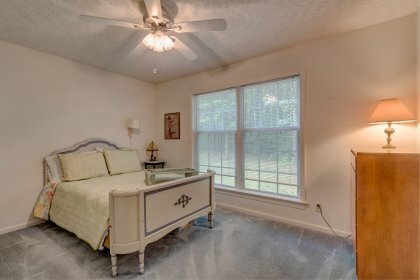 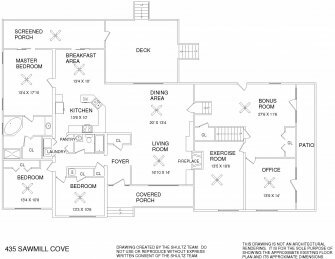 The home features wood floors, an open floor plan, great room w/ stone fireplace, master bedroom en suite, 2 guest bedrooms, an exercise room and office. 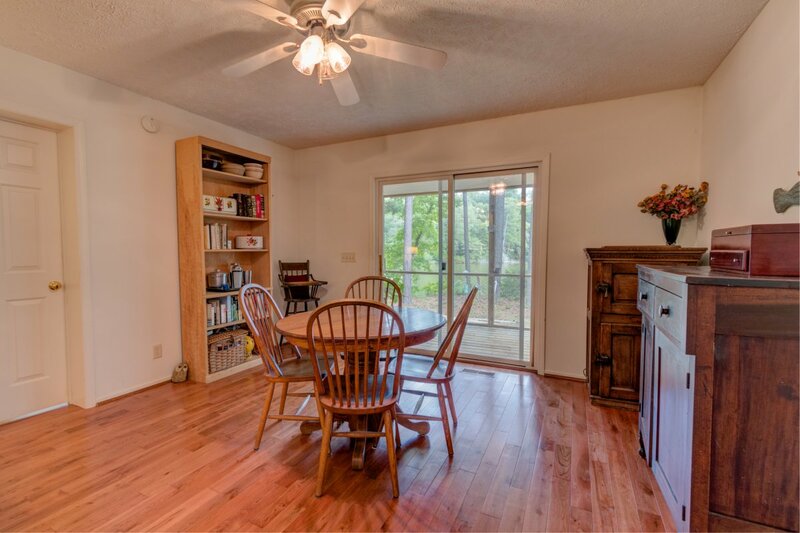 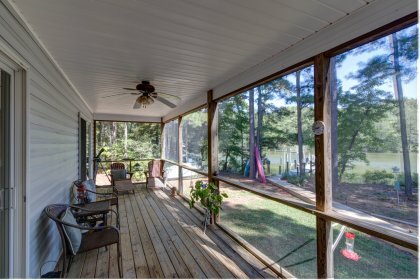 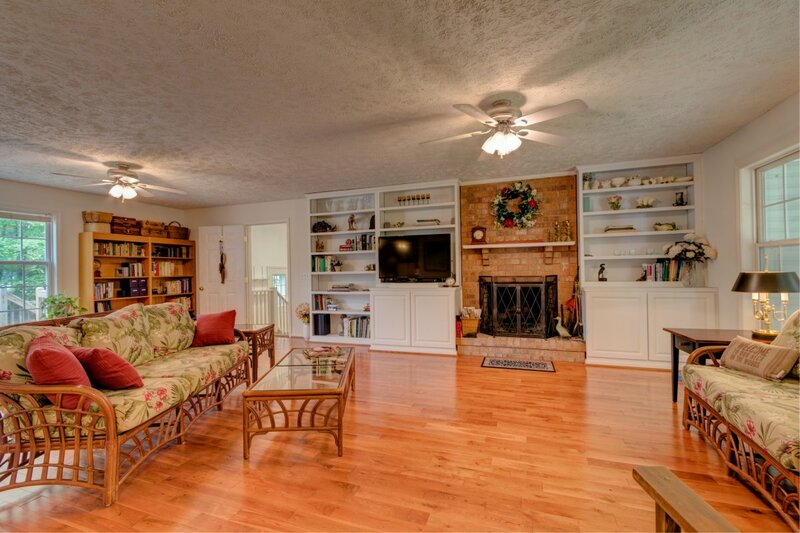 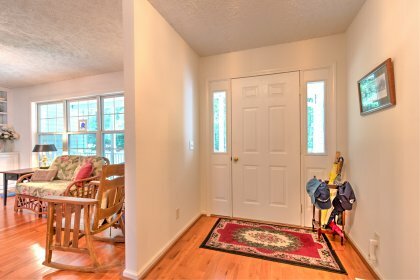 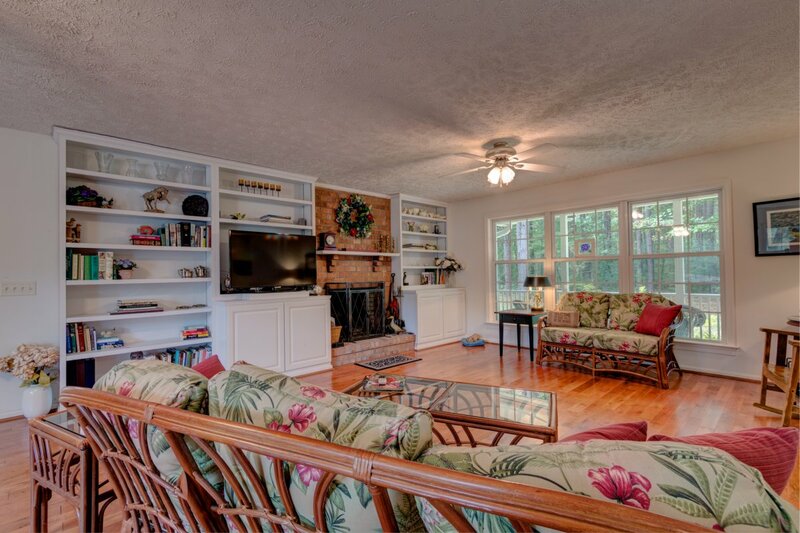 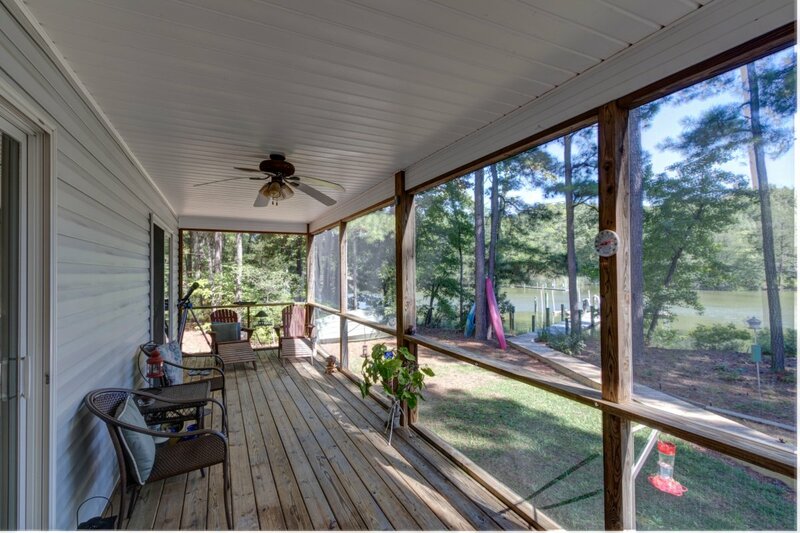 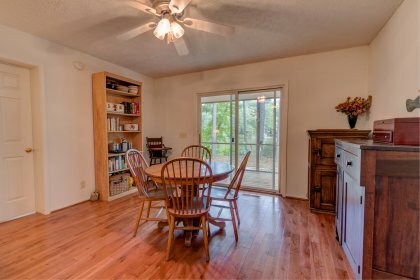 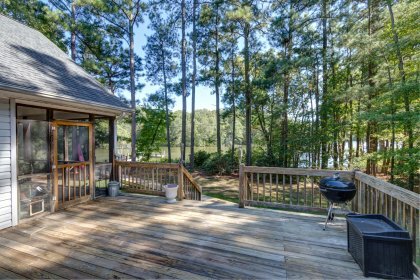 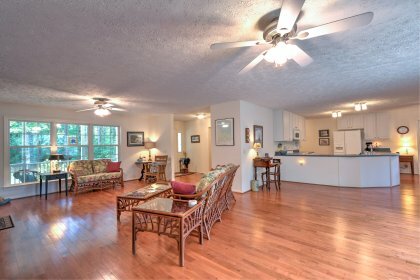 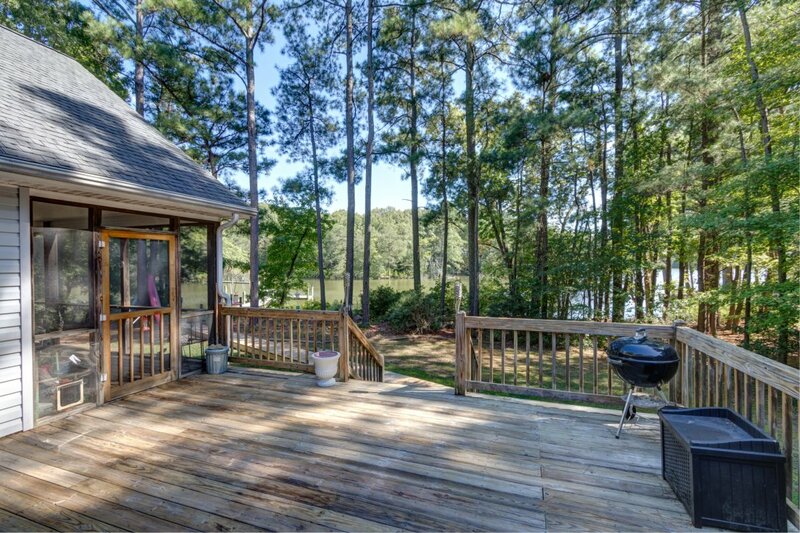 Enjoy the tranquil setting from the waterside deck or screened porch. 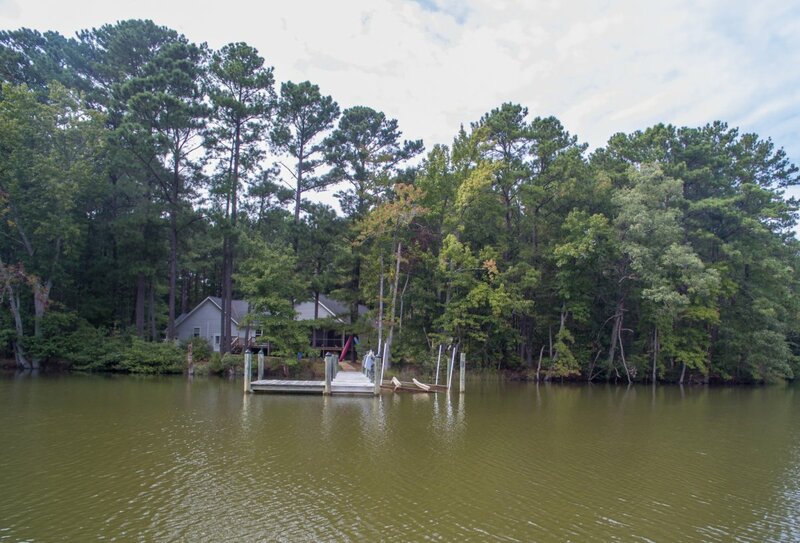 The pier has 3-4 ft. MLW and a boat lift. 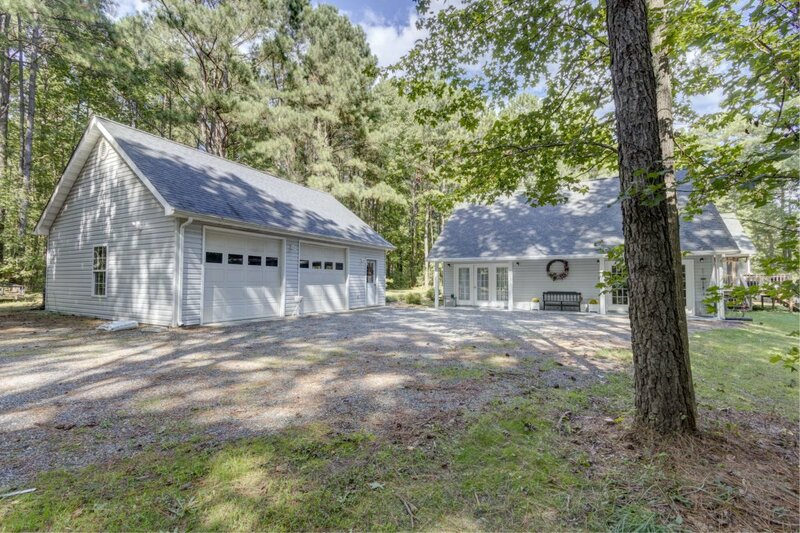 The detached 2 car garage offers space for your workshop and excellent storage. Additional storage in the massive attic with walk-up steps. 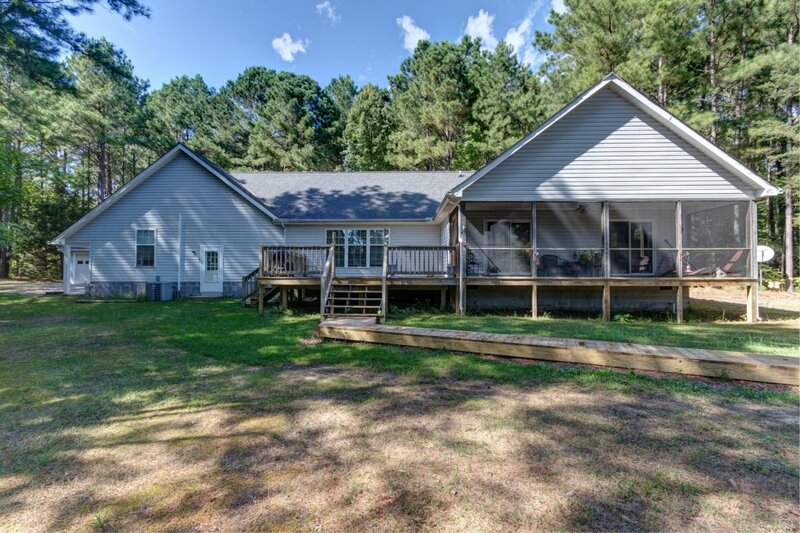 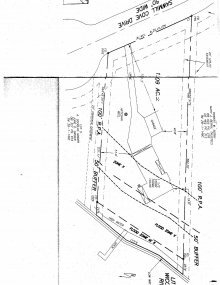 PRICED WELL BELOW ASSESSED VALUE.